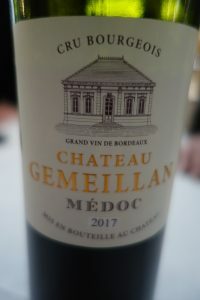 People in Bordeaux rarely have more than a passing acquaintance with Burgundy, but I try as best I can from so far away to understand this fascinating region that, yes, makes wines on a par with the finest of Bordeaux. In fact, pitting one of France’s great wines against the other is plain foolishness in my opinion. I, for one, like both enormously! 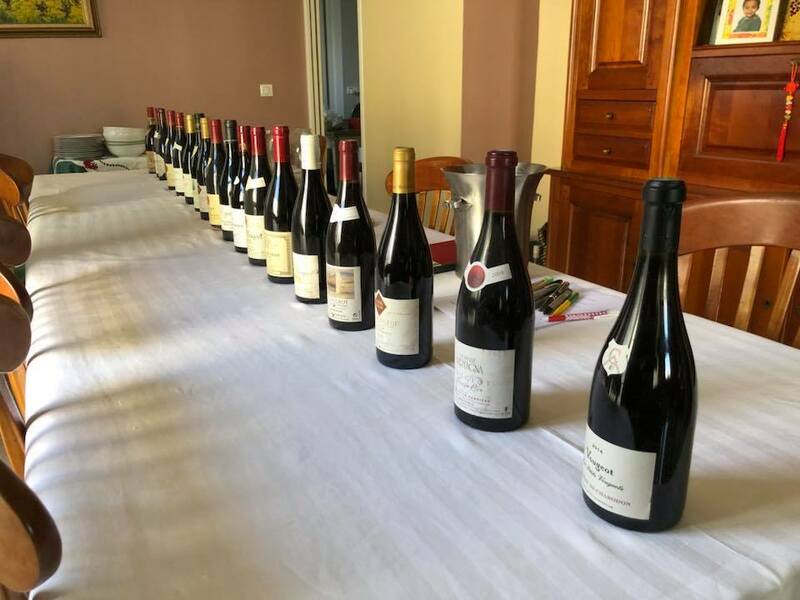 Seeing as I had amassed a number of wines from the Clos de Vougeot over the years, I decided to invite several friends to a tasting dinner. There were 12 of us altogether. Traveling from Paris, Tim Mc Cracken added three wines to mine, and Ian Amstad from London brought two as well. That made a total of 18 wines. 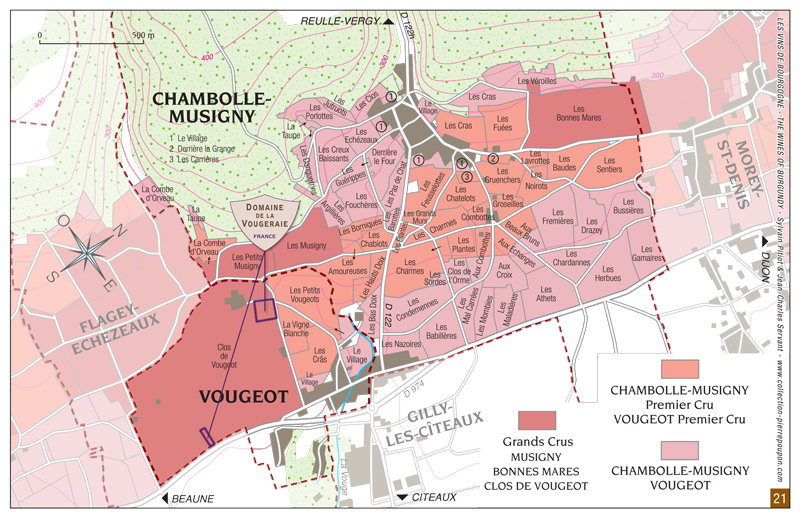 I have only ever heard of one such large scale tasting of Clos de Vougeot in Bordeaux. 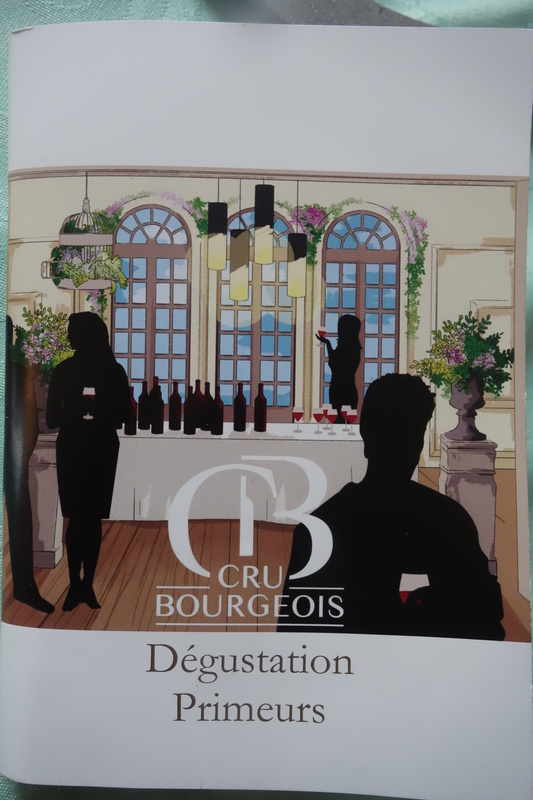 This was organized by Frédéric Engerer of Château Latour, whose boss had recently purchased Domaine de l’Eugénie (who produced one of the wines we tasted). 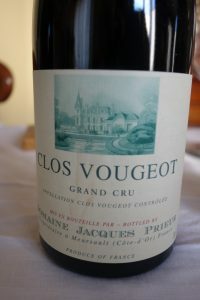 A description of Clos de Vougeot (or Clos Vougeot) can be found in any comprehensive wine book. 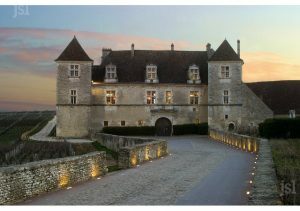 Wine was made here by Cistercian monks starting in the 12th century and the medieval château is one of Burgundy’s most famous landmarks. 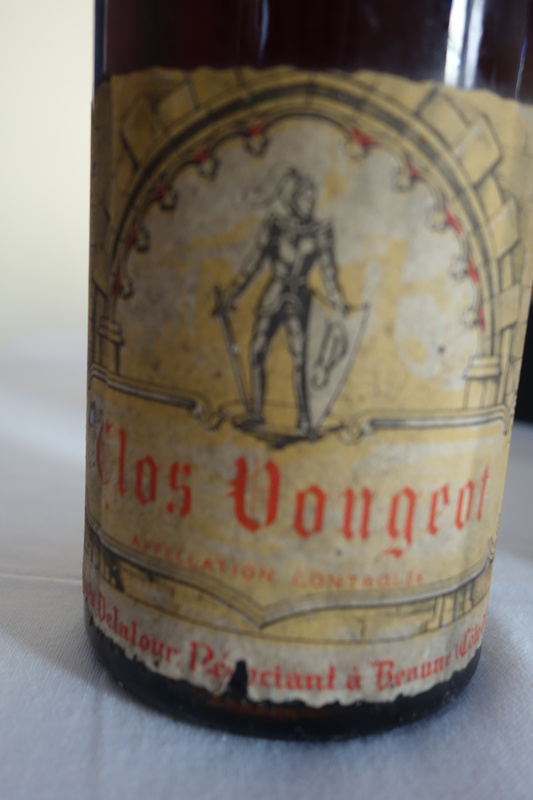 This was bought by the Chevaliers de Tastevin in 1934 and is the setting for countless tastings and banquets. 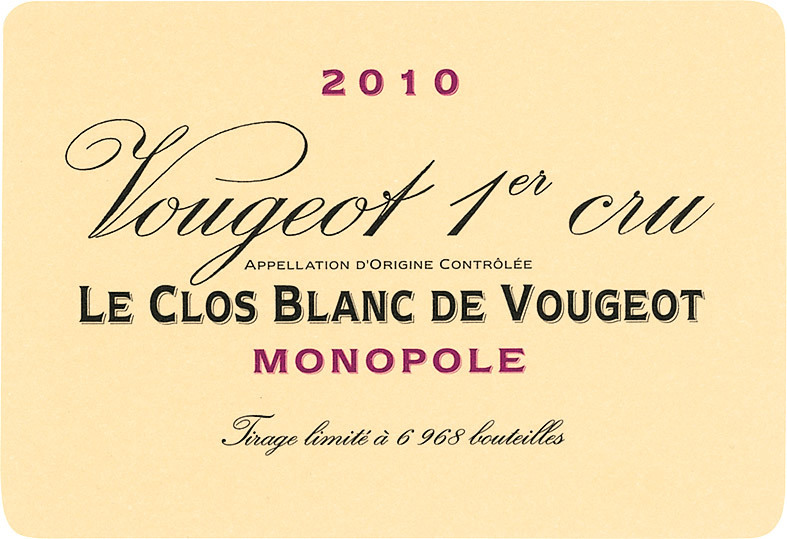 Exceeded in size only by Le Corton (97.5 hectares), the Clos de Vougeot is the second largest of all the 36 grands crus in Burgundy (Côte de Beaune and Côte de Nuits). The 50 hectares are divided among 82 owners. Considering the variety of soil types, position on the slope, and different winemakers, there is enormous variation. 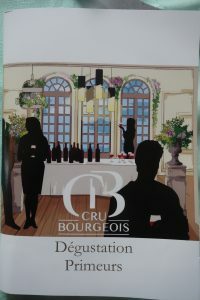 The tasting was not conducted blind and, for the grand cru, went from youngest to oldest. 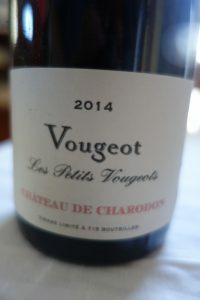 We started off with a village wine, a 2014 Les Petits Vougeots, from Château de Charodon. The labels say that just 715 bottles were made. This was fairly light in color. 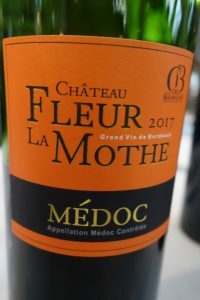 It was slightly musty on the nose, which showed a little sulphur and not much else… The wine was very light and thirst-quenching on the palate with little body. A minor Burgundy that’s fine to drink now. Not a noteworthy village wine by any means. OK. 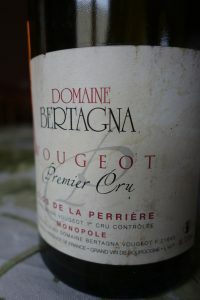 The next flight, if you can call it that (just one wine) was a 2009 premier cru, Clos de la Perrière, a monopole (exclusivity) from Domaine Bertagna. This proved to be the biggest surprise of the tasting. 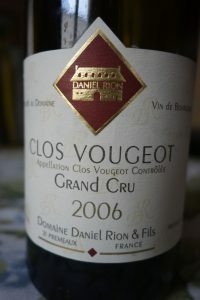 The color featured a thin mahogany rim and there was a lovey nose of ripe Pinot, roast coffee, and a touch of alcohol. 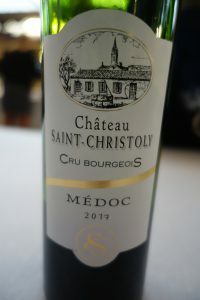 The wine started out very well on the palate before evolving into a very attractive candied black fruit aftertaste with notes of leather and earthiness. The finish was deliciously appetizing. 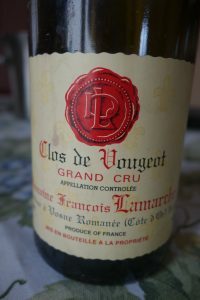 Re-tasted the next day, this premier cru was still in great shape and I was not alone in finding it better than at least half of the grand cru wines we tried. Very good, and I’d like to visit the domaine one day. C: Medium-deep and just starting to show some browinsh highlights. N: Very musky with some leather notes and definite sulphur. T: Starts out silky and rich, but then becomes somewhat dilute. Picks up again on the aftertaste with pure fruit. Lacks breadth, but there is depth there. Lingering aftertaste. Good plus. C: Rather watery with a weak core and some browning on the rim. N: Smells older than its years and although not very expressive, there are some cranberry and fruit jelly aromas, as well as some tertiary notes there. However, the bouquet lacks oomph. C: Even brownish-red color. Looks too developed for a 9 year-old wine. N: Sulphur, musky, leather, and somewhat meaty nuances. 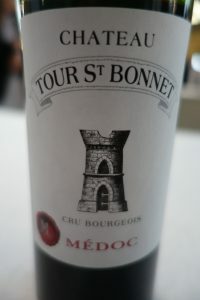 T: Ripe berry fruit with a certain seriousness and weight on the palate. A clear alcoholic presence on the candied black fruit aftertaste. Disappointing up until that finish, which however justifies the wine’s grand cru status. Good. C: Much more youthful color than most of the wines with purple highlights. N: Fresh, but alcoholic bouquet showing the wild, unbridled side of Pinot with some black fruit jelly aromas. T: Displayed considerable weight and more tannin than most. Clearly too young, but promising. Well-made and elegant. Quite a long aftertaste. Needs plenty of time to come together. Very good. C: Looking a bit tired. N: Very developed, subtle, earthy, and funky. T: Starts out a little weak and then shows some guts with a long aftertaste. There’s nevertheless an imbalance here, but it’s not great. A wine that has prematurely aged. Good. C: Not deep, but vibrant and more dynamic and youthful than most. N: Roasted aromas and some menthol. A little exotic. Pure, fresh, and unusual. A more modern style? T: Bright black fruit with fine acidity to provide a good backbone and length. Long, lingering aftertaste. Perhaps too much oak, but this one is made for the long haul and it may very well integrate. Very good. C: Good, deep, dark purple and crimson. N: Some sulphur, but there’s also fruit in the background. Too much oak comes through in roast coffee aromas. T: Chewy, big, but clearly out of balance. Does not have the class of a grand cru. Charitably: good. C: Bit dull, but OK.
N: Sulphur, but also good Pinot fruit, showing some of the variety’s wild side with overtones of leather and terroir. T: Spherical but somewhat hollow. And OK finish, but I was expecting a more vigorous expression. N: Unusually powerful candied fruit aromas. Altogether penetrating bouquet. T: Caressing texture on the palate. Strong mouthfeel. 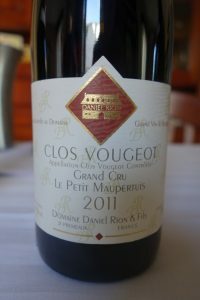 Big, somewhat old-fashioned style of Burgundy with a long aftertaste. Well-made. Great ageing potential. Very good. C: Good for its age with some definite browning on the rim. N: Roasted, earthy aromas, but not enough fruit. T: The finish is a bit hot and harsh. However age may even this out, because that harshness may be a sign of promise, i.e. ageing potential. The afteraste is puckery, then hard. Good plus. N: Green, green, and green. Unroasted coffee beans. T: Oops, green meanies here. Herbaceous. Not successful. C: Medium, about right for its age. N: Lovely ripe Pinot nose. Balanced and classy. Made me sit up and take notice. T: Sweet fruit. Juicy. Fine long aftertaste. A joy now or in years to come. Excellent. T: That acetic quality carries over onto the palate and there was some discussion as to whether the wine was corked or not too. Not rated. C: Very pale, going on rosé! N: Sulphur and brett. Not pretty. T: Off, over-the-hill. Not rated. C: Good for its age. N: Cosmetic and subtle with a soupçon of liquorice. Seems more interesting than good at first. As the Italians say “a wine of meditation”. Surprisingly long aftertaste. Old but worthwhile. Good plus. C: Burgundy going into Madeira! N: Very ethereal. Rose petal and… soy sauce aromas. T: Soft, with some iron oxide nuances. Long, tender, gentle aftertaste. Somewhat indeterminate, but a great pleasure to sip and appreciate the subtleties. Good plus. Tim tallied up the group scores, which revealed some wild variations. One man’s funky tertiary was another man’s tired, bretty mess! 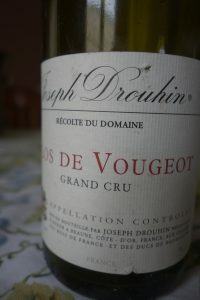 There was, however a strong consensus about the number one wine: 2002 Jospeh Drouhin. 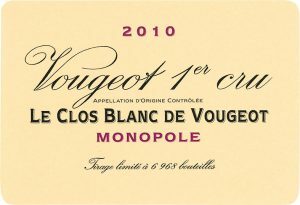 As an apéritif, and with the first course, we enjoyed a magnum of 2010 Clos Blanc de Vougeot from Domaine de la Vougeraie (Boisset). This is a monopole, or exclusivity. This premier cru, consists of 2.3 hectares of vines (95 % Chardonnay, 4 % Pinot Gris, and 1 % Pinot Blanc) on the middle of the slope. White wine has been made here for centuries. This 2010 we had featured a brilliant medium gold color and a nose that turned some people off because of the new oak. While this was strong, I felt that it was nevertheless attractive and that the vanilla nuances will blend in more with age because the wine clearly has some way to go yet. It was very sensual, melt-in-your-mouth Chardonnay and I enjoyed it. 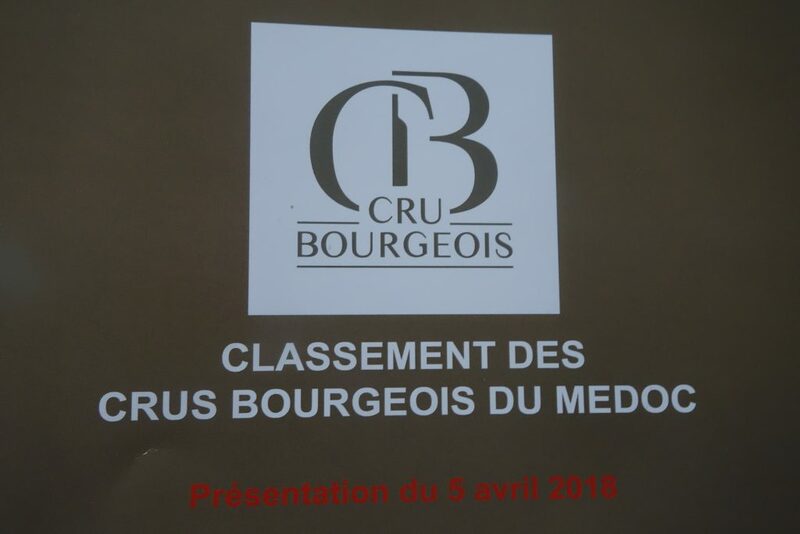 Posted in Uncategorized and tagged Burgundy, closdevougeot, vavino, wine, winelover on April 24, 2018 by AlexR. 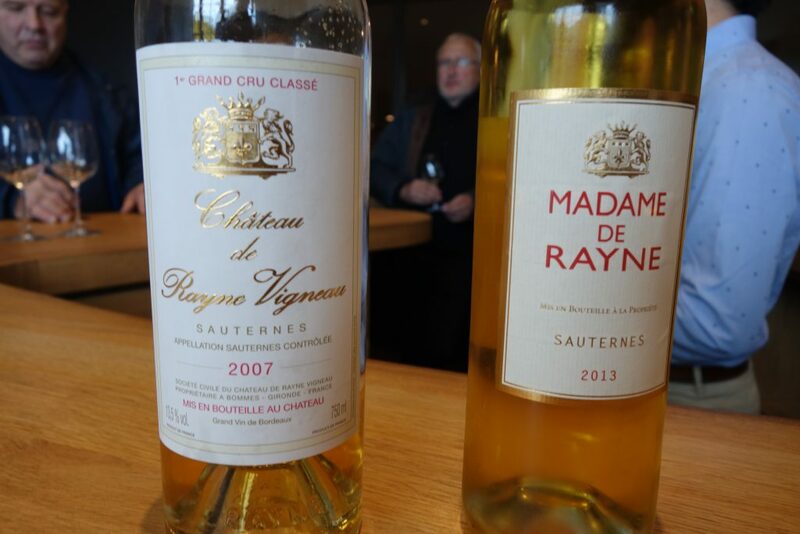 I spent a very busy day at the end of last year on a whirlwind tour of Sauternes estates. Here’s the report – better late than never! 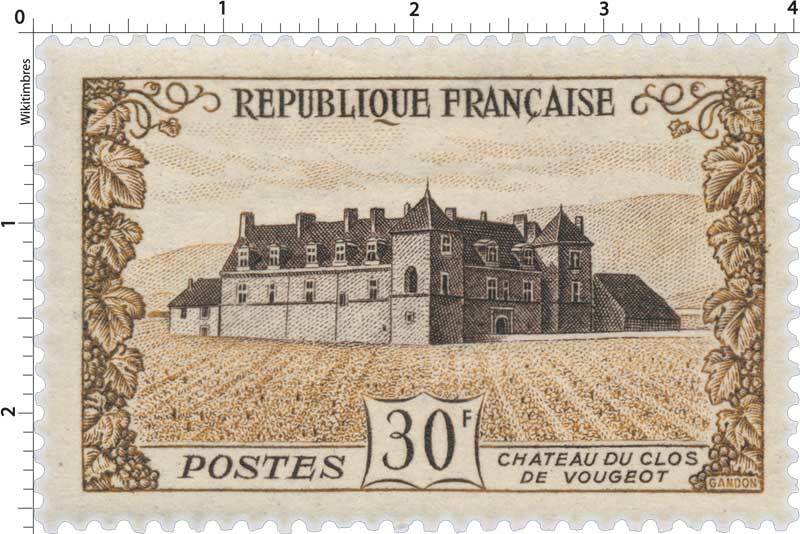 The first château I went to was Filhot, a second growth with a beautiful sprawling château quite close to the town of Sauternes and Château Guiraud. I tasted 2 wines here. 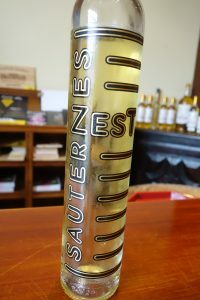 The first, 2013 Zest, is a successful attempt to give Sauternes a more youthful and modern image. 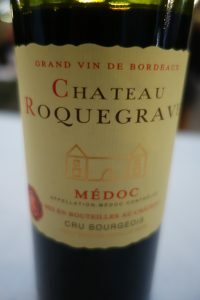 The wine is quite inexpensive, upfront, ready to drink fairly soon, and comes in an attractive 37.5 cl. bottle. The 2013 had simple pineapple, white peach, and lemon aromas. It was easy-to-drink, uncomplicated, and lively on the palate. A fun wine. 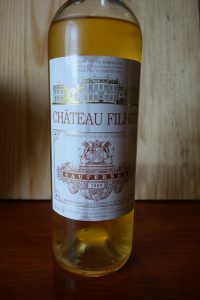 The 2009 Filhot showed fairly intense overtones of honey and vanilla on the nose. 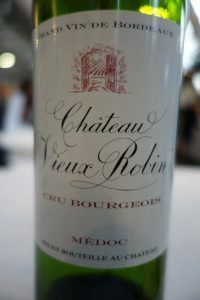 The wine was medium-heavy on the palate with a very good, long, and sophisticated aftertaste. Not big and full, but very satisfying, even at this stage. 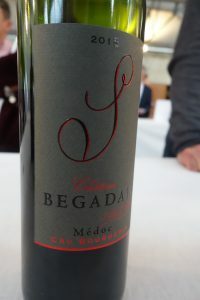 Then it was on to Château Guiraud, owned in large part by the Peugeot family of automobile fame, along with Olivier Bernard of Domaine de Chevalier and Stephan von Neipperg of Canon La Gaffelière. 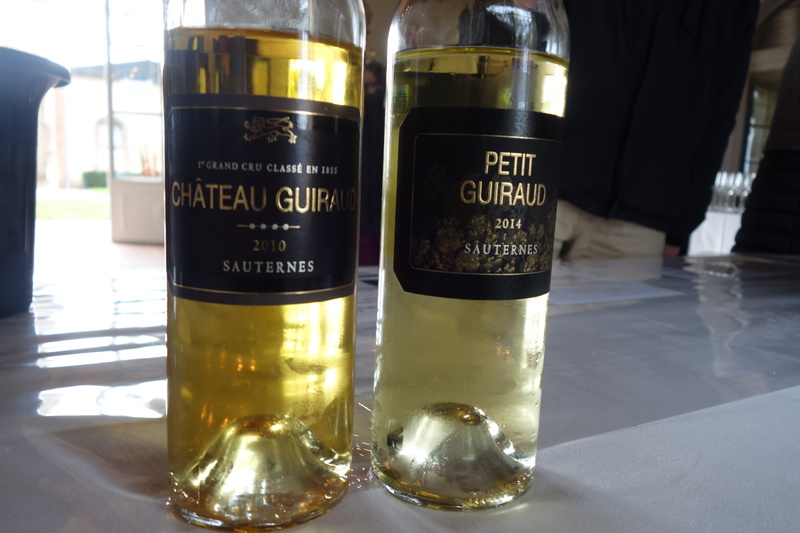 I sampled 2 wines here as well: 2014 Petit Guiraud (very pale color, somewhat of a one-dimensional nose, and a plenty of fresh fruit acidity on the palate) and 2010 Château Guiraud (a more golden color, along with a nose of toasty oak and menthol nuances and made in a fruit-forward, more modern style – good, but not great). 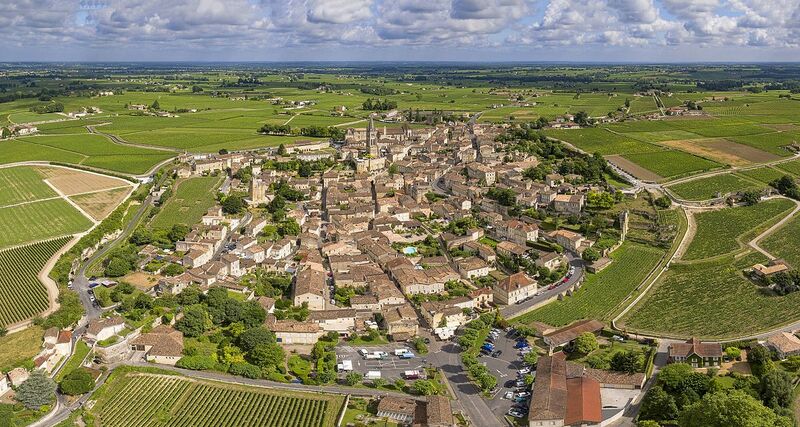 Guiraud was the 1st first great growth in Bordeaux to be certified organic, which it has been since the 2011 vintage. Château La Tour Blanche is not far away. 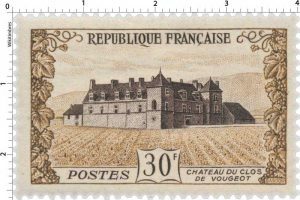 This first growth is also an agricultural school that was left to the French state in 1907. 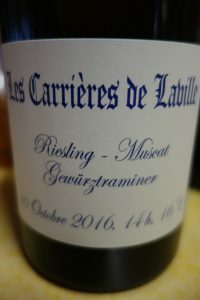 I tried 3 of their wines, starting with 2016 Les Brumes which, as a third wine, was better than I expected, with lots of tropical fruit on the nose, but also a whiff of sulfur – a great anytime wine. The second wine, 2012 Les Charmilles featured a chartreuse and golden color. It was rather closed on the nose, with some rustic nuances. However, the wine expressed itself better on the palate with a silky texture along with vanilla, meringue, and marzipan flavors. There was a long aftertaste as well as mineral component that balanced the sweetness. This was better than expected. 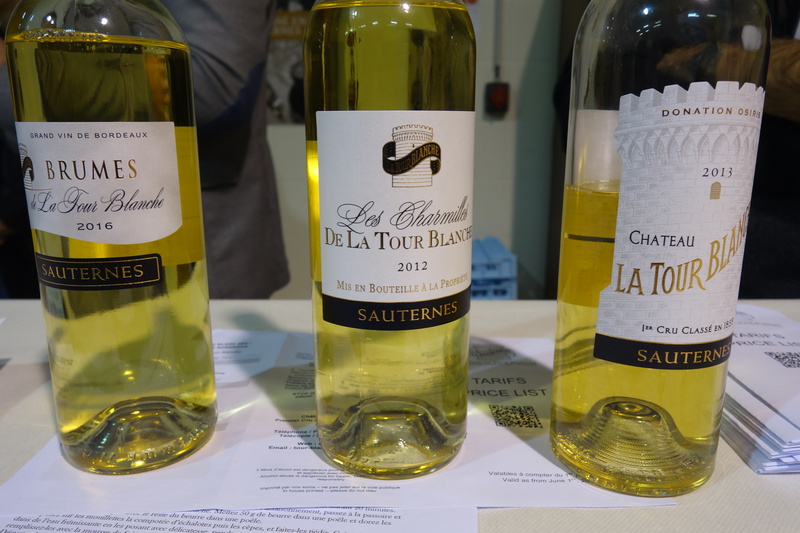 The grand vin, 2013 La Tour Blanche, was very pale with a rather closed-in nose and a little sulfury coming through at this stage. The wine showed good volume on the palate and had a nice botrytized (what I call “furry”) finish. Next stop was another first growth, Château Rayne Vigneau. I started off with their second wine, 2013 Madame de Rayne. The color was fine and had some green tinges. The nose was closed and a touch medicinal, but the wine was somewhat more endearing on the palate: pure and short, but a nice tipple even so. 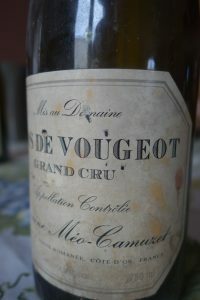 The 2007 grand vin, Château Rayne Vigneau, had a medium-deep and very bright golden hue. 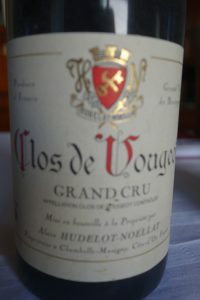 The nose seemed much older than its years and the wine featured dried apricot, honey, and botrytized fruit flavors. 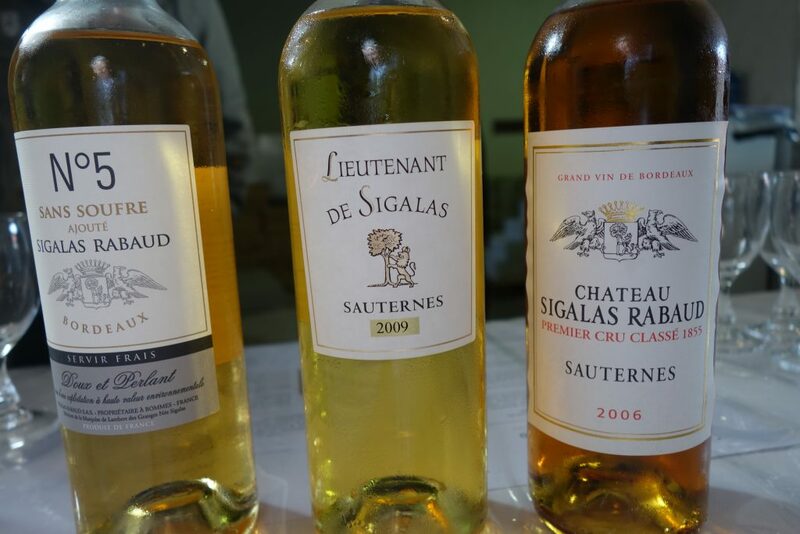 As opposed to the red wine appellations, 2007 was a good year in Sauternes. This Rayne is nevertheless at its peak in my opinion. It will hold, but not improve in my opinion. The following estate, first growth Sigalas Rabaud, is a favorite of mine and is tantalizingly different from neighboring Rabaud Promis (just a stone’s throw away). The flavor profile is much more svelte. I started off with a new wine from the estate, 2016 Number 5 (the first vintage). Very pale in color, this had a simple, but attractive bouquet and was light on the palate. A seductive, vin de plaisir in a pleasant style. The 2009 Lieutenant, the second wine, was slightly deeper in color and had a light, floral bouquet. It was much more expressive on the palate with bright fruit, good acidity, and a mineral element I associate with gravel soil. The aftertaste was long and good. 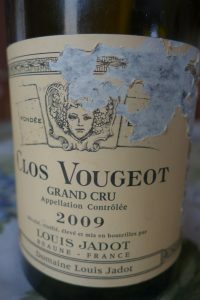 The 2006 grand vin had a very deep color and a nose of candied fruit and botrytis, even if it lacked some definition. 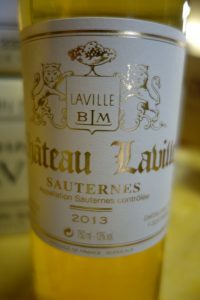 The wine was vivacious and vibrant on the palate finishing with the sort of dry mineral note I love in Sauternes. This is fine to drink now or within the next 3-5 years. 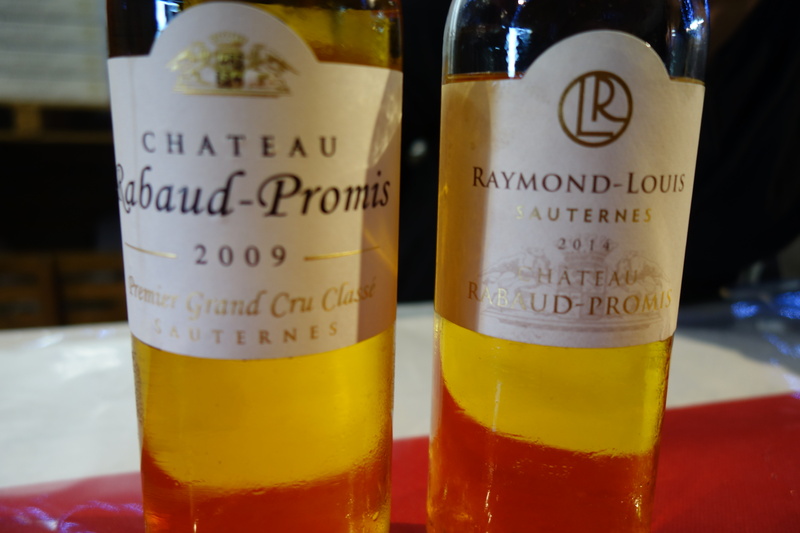 The next château was yet another first growth, Rabaud Promis. I would describe this as your grandfather’s sort of Sauternes. By that I mean is it is full-bodied, rich, quite sweet, and bordering on the heavy side. 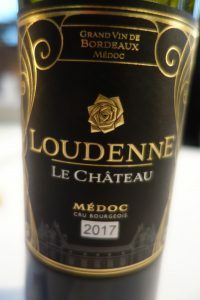 The 2014 Raymond Louis (the second wine) was medium-gold and had a rich, old-fashioned, but fresh nose with peachy nuances. The wine was weighty on the palate and there did not seem to be much evidence of botrytis. 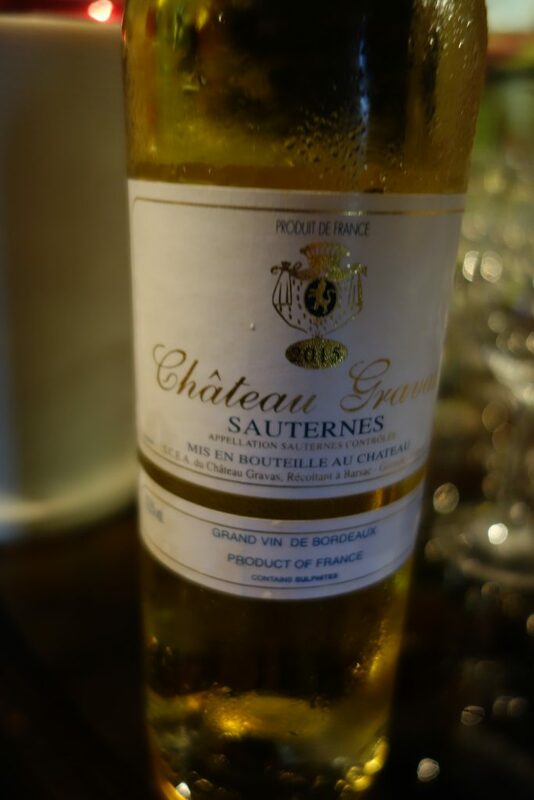 This was nevertheless a good typical Sauternes. 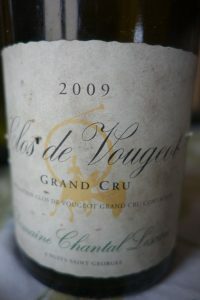 The 2009 grand vin was deeper in color with a honeyed, concentrated bouquet accompanied by hints of menthol. 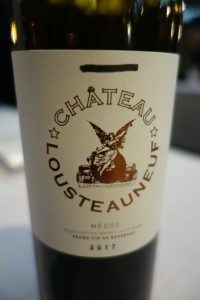 As befits the château style, it was unctuous and can be enjoyed either young (now) or in years to come. There was a certain minerality and a botrytised taste on the finish. 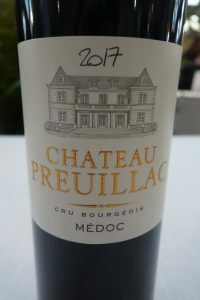 The château was selling this at 24.50 euros a bottle, making this a great bargain for a fine 10 year-old first growth from an excellent vintage… Who said Bordeaux was expensive? 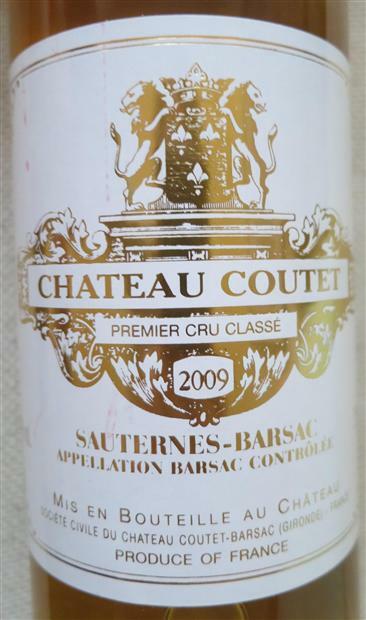 The last of the first growths I went to was Château Coutet in Barsac, where I tasted two wines. The 1998 Chartreuse had a medium-deep color and a waxy and slightly chemical nose. Furthermore, the wine was a little watery and not very interesting on the palate. 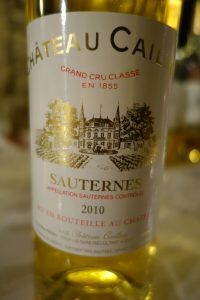 In Coutet’s defense, this was a very difficult year in Sauternes. The 2009 grand vin, on the other hand, was sublime, and the best wine I sampled all day. 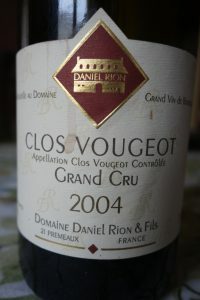 The color was what one would expect in a 9 year-old wine and the nose showed subtle pear and peach aromas. 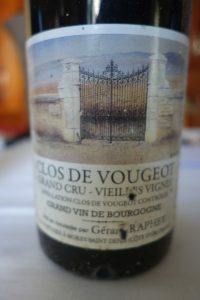 But where this Coutet really shone was on the palate, which the wine embraced with tremendous class, ethereal balance, and tremendously long, infinitely subtle aftertaste. Next on the agenda was second growth Château Doisy-Daënes. 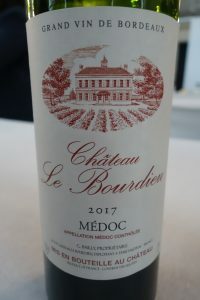 This was the first time I had visited since the death of Denis Dubourdieu – owner, world-famous enologist, and one of the great figures in Bordeaux wine. His son Fabrice welcomed me and poured several wines. 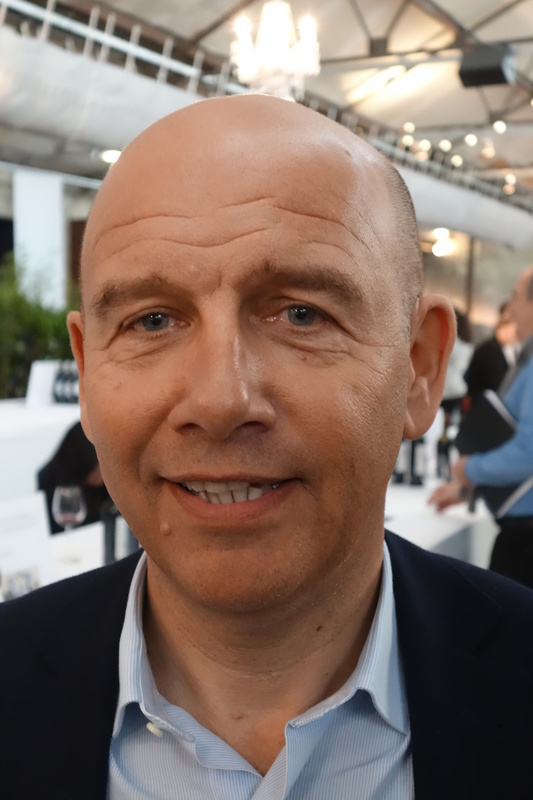 The first was a white Graves, 2016 Clos Floridène, which has quite a fine reputation. This is hardly surprising seeing as Denis Dubourdieu was considered the guru of dry white wine. This 2016 (50% Sauvignon Blanc and 50% Sémillon) was nearly transparent in color. It had a markedly Sauvignon Blanc nose, but softened by Sémillon. The wine started out soft and then want to show lovely fresh acidity and pleasing minerality on the aftertaste. The next wine was a dry Sauternes, 2016 Doisy-Daënes sec. This was similarly pale in color and displayed a lovely restrained bouquet of blackcurrant buds and gunflint. 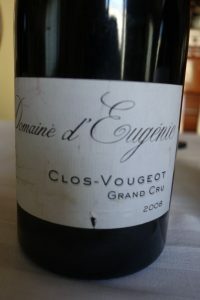 The wine was quite appetizing on the palate and needs time to reveal its full potential. We then went on sweet wines starting with a Durbourdieu estate in the rather esoteric Cérons appellation, 2016 Château Haura. The color was deeper here and the nose was soft and reminiscent of pâtisserie. The wine showed good volume on the palate along with a luscious, downright delicious flavor. 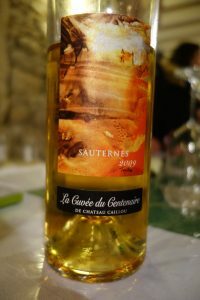 Cérons is a curious appellation that can be either medium-sweet or very much like a Sauternes, depending on the vintage. This Haura came into the former category, and will appeal to anyone who finds some Sauternes too thick and perhaps off-putting. There were two more wines yet to come. 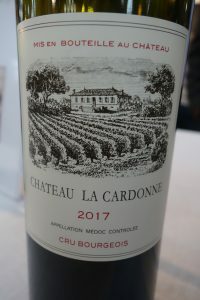 The 2014 Château Cantegril in Barsac was fairly lacklustre, but the 2013 Doisy-Daënes that followed clearly showed more depth and complexity, as well as the mineral finish Barsac is famous for. Château Gravas is just across the road from Doisy-Daënes. I tried two wines there. 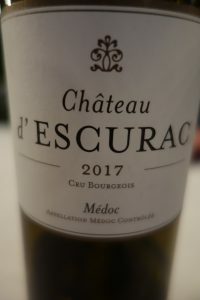 The 2015 Esprit de Gravas perhaps lacked weight, especially in light of the vintage, but the 2015 Château Gravas itself was more serious, with a soft, understated bouquet. It was richer than I usually find Gravas, with good acidity to match and a fine, relatively long aftertaste and good ageing potential. The next estate is a small one I love enormously: Château d’Anna, also in Barsac. The cellar is one of the tiniest I have ever seen in Bordeaux. Barely large enough to swing a cat! Their annual production is just 2,500 bottles. 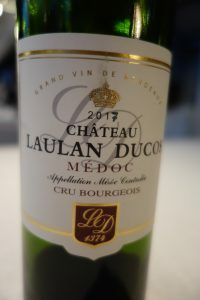 The 2014 Cuvée Louis d’Or was medium-pale in color with a good, but rather muted nose. 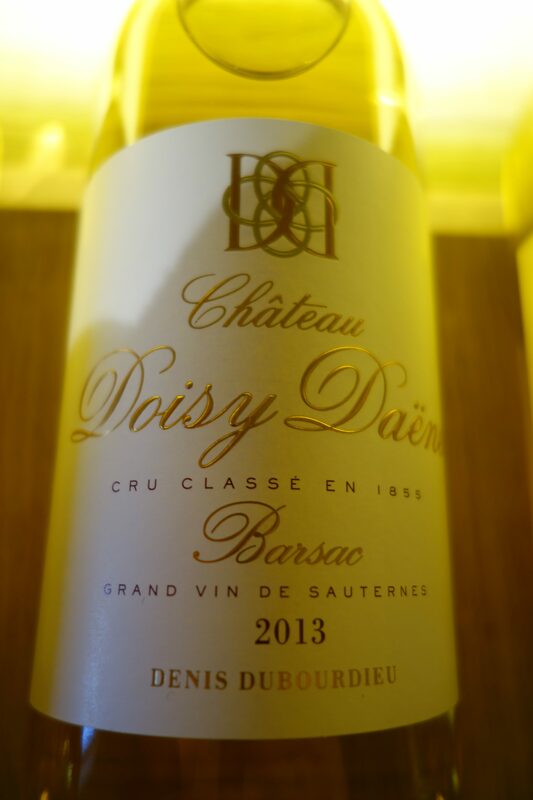 The wine was more expressive on the palate, along with a thirst-quenching quality that sets Barsac apart from Sauternes and the inevitable mineral element on the aftertaste. A good middle-of-the- road wine. 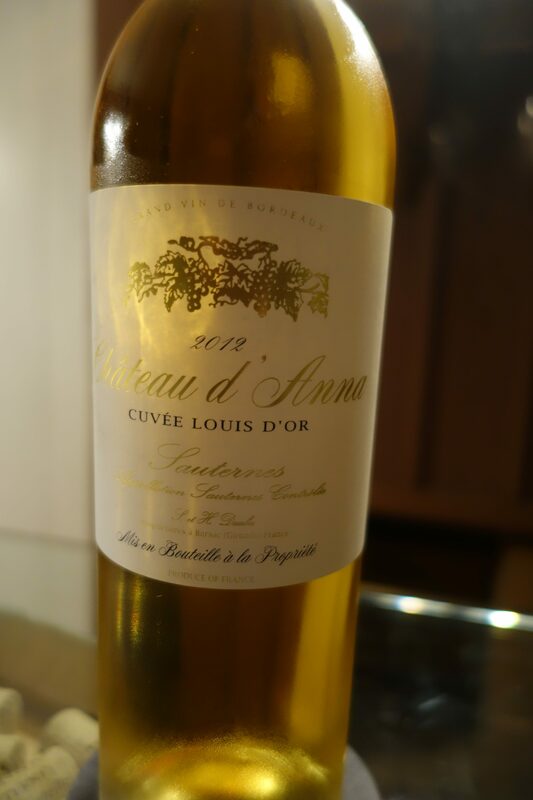 2012 Château d’Anna had more of a golden hue. 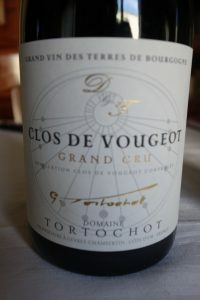 It displayed candied fruit aromas and was rich and silky on the palate. The balance between acidity, sweetness, and botrytis on the finish was very engaging. 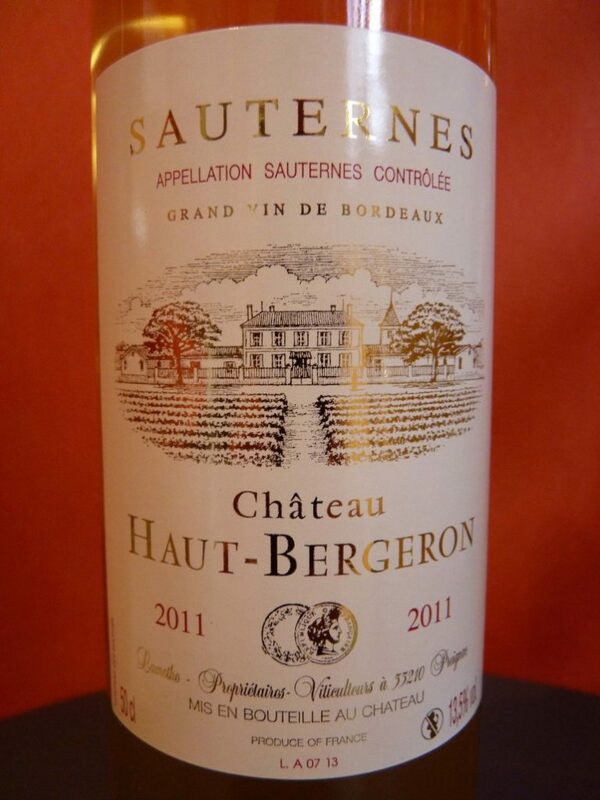 Haut Bergeron, also located in Preignac, has long been one of my favorite Sauternes. It is in the traditional mold, tends to be rather sweet, and has the advantage of showing well even quite young. 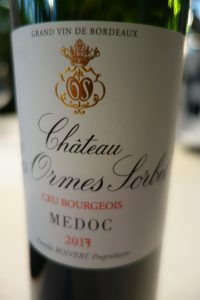 I tried the 2015 and 2016 vintages. The former had a pale colour and a closed, but promising nose that smelled of confectionary. 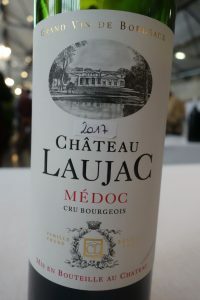 The taste was quite rich and tremendously fruity, but with good acidity and a nice bite on the finish to serve as a counterpoint. Altogether quite sweet and with a long aftertaste. The 2016 seemed less rich and less well-focused at that time (not surprising at such an early stage). Please note that the photo is of the 2011 vintage. I next went to Château Haut Mayne (no labels shown) just across the road to taste two vintages of their wine. The 2014 was medium-deep in color with a nice understated bouquet. 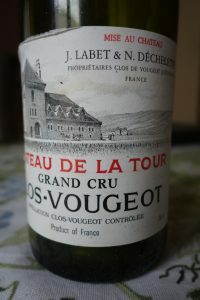 The wine was rich and silky on the palate, developing well and showing good acidity. The 2015 Haut Mayne had a similar color with a nice grapey aroma. Even though it did not follow through seamlessly from beginning to end, it showed good minerality on the finish so, if pushed, it would have to say I preferred it to the 2014. It was then back to Barsac for the two last estates. Second growth Château de Myrat belongs to the de Pontac family, who family owned Château Haut Brion for many years. The interesting thing about Myrat is that it was a classified growth that ceased to produce wine from 1976 to 1990, at which point brothers Xavier and Jacques de Pontac decided to replant the vineyard. 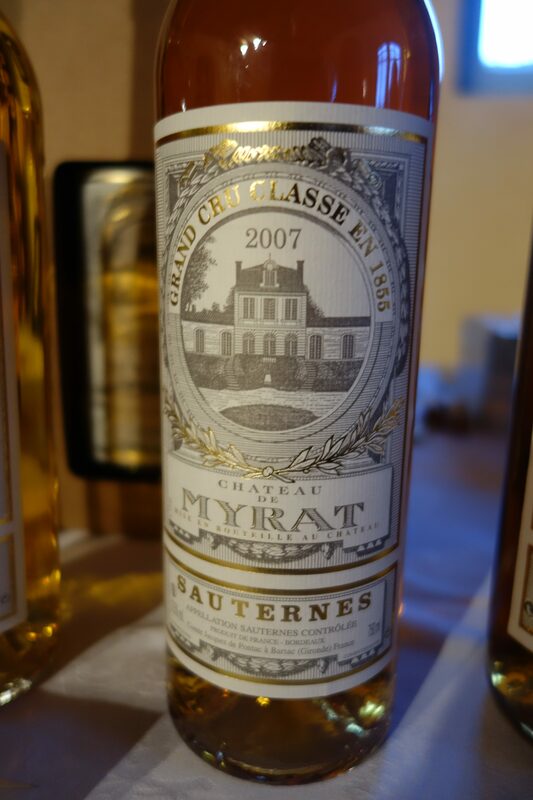 The 2007 Château de Myrat was somewhat amber in color with a slightly herbaceous and botrytised fruit nose, but lacking in freshness. The wine showed good tension on the palate. Quite a classic Barsac with the trademark mineral aftertaste. A nice bottle. The 2011 was very pale with a bouquet that was more open, but displayed unwelcome asparagus notes. The wine coated the palate with elegance. Vibrant and sophisticated, it turned out to be much better than the bouquet would lead one to believe. The 15th and last visit of the day (believe me, that makes a very full day…) was at Château Caillou, also in Barsac. 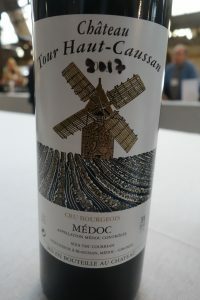 I must be honest and admit that despite fond memories of this wine, I was disappointed with most of the range (2015 vin sec, 2013 Les Tonnelles, 2011 Les Erables, 2010 Château Caillou, 2011 Château Caillou, and 2009 Cuvée des Centennaires). But I must also be honest and say that if I had started out that day at Caillou, I might have been more indulgent! I must go back to Caillou again and give the wines another try. Posted in Uncategorized on April 4, 2018 by AlexR.